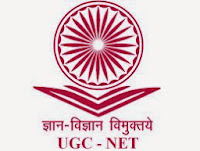 NET Dec 2015 Notification, Form, Application, Exam Date, Apply Online: Central Board of Secondary Education (CBSE) has issued notification for National Eligibility Test (NET) - December 2015 Examination. 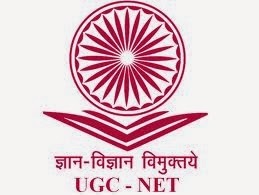 CBSE announces holding of the National Eligibility Test (NET) on 27th December, 2015 (Sunday) for determining the eligibility of Indian nationals for the Eligibility for Assistant Professor only or Junior Research Fellowship & Eligibility for Assistant Professor Both in Indian universities and colleges. Qualification : Candidates who have secured at least 55% marks (without rounding off) in Master’s Degree, relaxation as per form for reserved candidates. Age : 28 years as on 01/12/2015. A relaxation up to 5 years is provided to the candidates belonging to OBC/SC/ST/PWD categories and to women applicants. How to Apply : Eligible and interested candidates should go through Official website of CBSE and apply Online at CBSE NET website from 1st October to 1st November 2015.